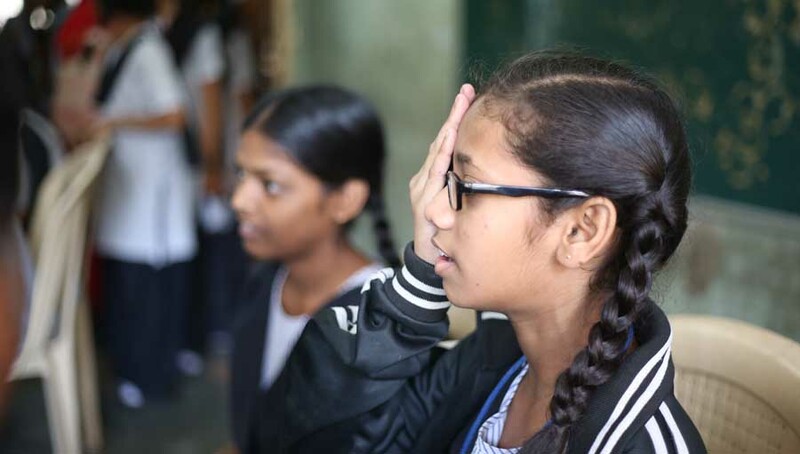 Standard Chartered and Liverpool FC have teamed up to help eliminate avoidable blindness through the Bank’s flagship community programme, Seeing is Believing, for the sixth year in a row. 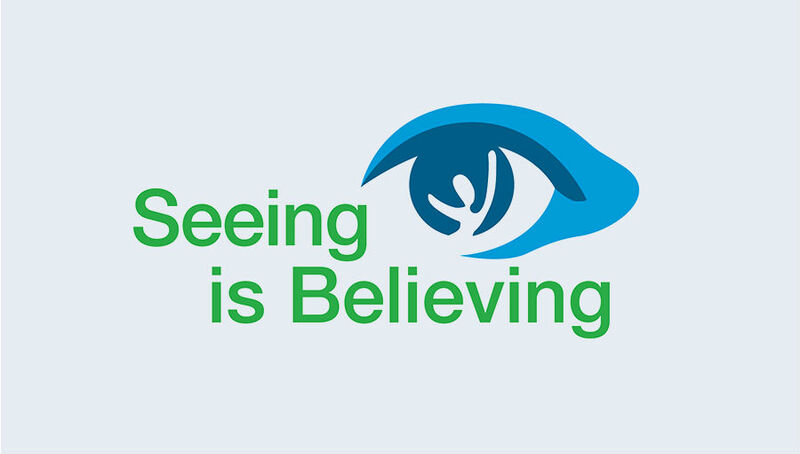 Two days after World Sight Day, on Saturday 14th October, the Reds will take to the pitch at Anfield wearing the Seeing is Believing logo on their shirts for an iconic fixture against Manchester United. Although more than 253 million people around the world suffer from visual impairment issues, up to 80% of cases can be prevented or cured. This season marks the sixth year that Standard Chartered and Liverpool Football Club have come together to support Seeing is Believing. To date, the partnership has raised almost £300,000 through fan contributions, auction proceeds and Bank matching. 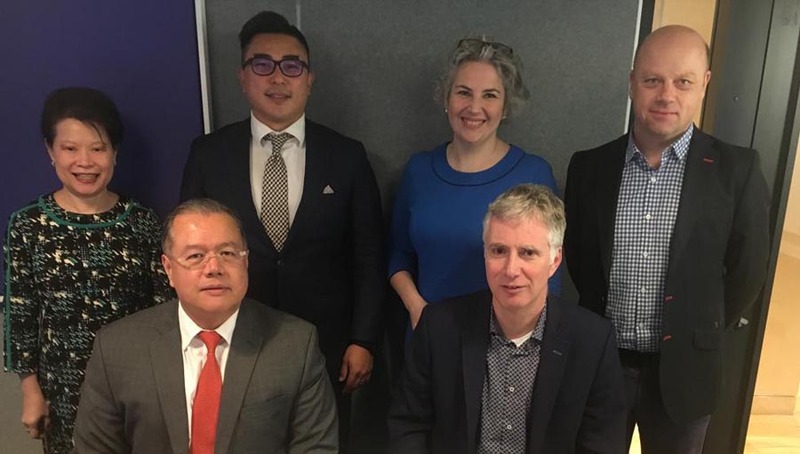 Standard Chartered has focused on eliminating avoidable blindness since 2003 and has reached over 150 million people through medical interventions, eye exams and eye health education. 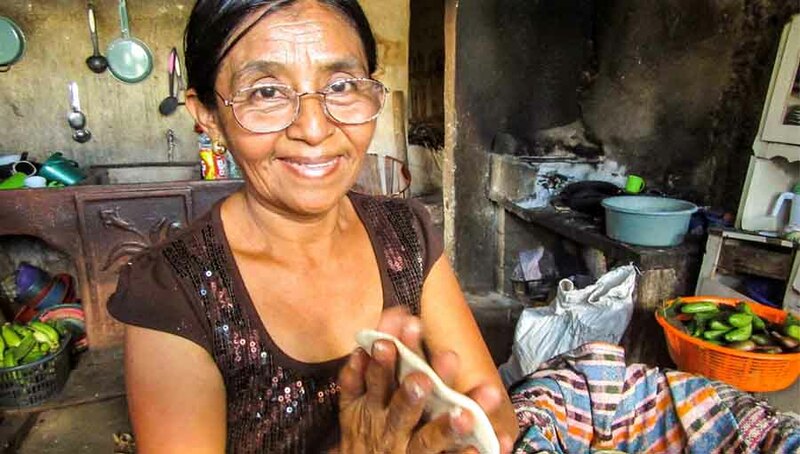 Since inception, Seeing is Believing has run 166 projects across 36 countries. To amplify awareness, build support for Seeing is Believing and increase anticipation for the match, Standard Chartered will also launch a 360 binaural audio match-day experience on 12th October. This audio piece titled ‘Number 64 – Hear the Kop roar’ has been put together with the help of visually impaired Liverpool FC fan Pat Rodaway. Through this audio experience recorded live in Anfield, all fans around the world regardless of visual ability can experience the passion of the Kop singing ‘You’ll Never Walk Alone’. This song became the Club’s anthem in 1964, represented by the title Number 64 for the audio piece. Number 64 forms part of Standard Chartered’s season-long content series celebrating ‘The Power of Numbers’ that commemorates Liverpool Football Club’s 125th anniversary. Following the 14th October match, there will be a series of online charity auctions on Charity Stars in support of Seeing is Believing, where fans and supporters will be able to bid for limited edition match day shirts signed by the players. All donations will be matched by Standard Chartered and mobilised to win the fight against avoidable blindness globally. 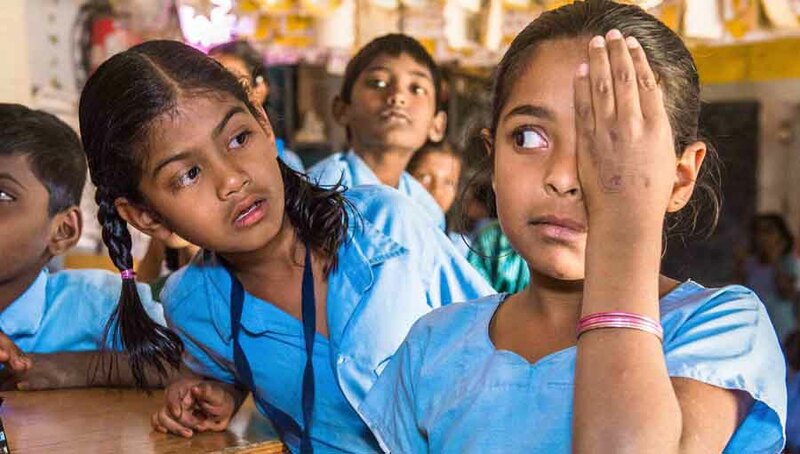 Globally, an estimated 36 million people are blind, and a further 217 million suffer from moderate to severe visual impairment, yet in four out of five cases, blindness can be prevented or treated. Through simple treatments and affordable surgeries, it is possible to transform the lives of both children and adults, benefiting not only those who receive treatment, but also their families. Following the fixture against Manchester United, fans will be able to bid for the limited edition items on Charity Stars until Thursday 2nd November; with all money raised going towards Seeing is Believing.